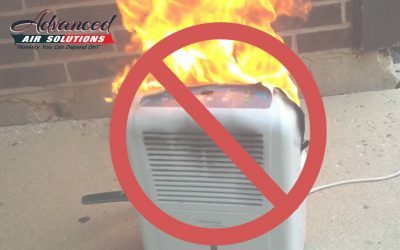 Save Money & Stay Safe! 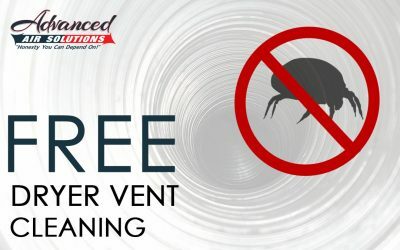 Schedule Your High Efficiency Furnace Installation By The End Of September & Get A Free Duct Cleaning! 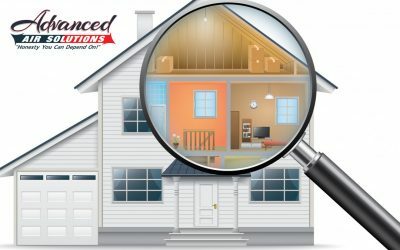 Ok so what is a high efficiency furnace? 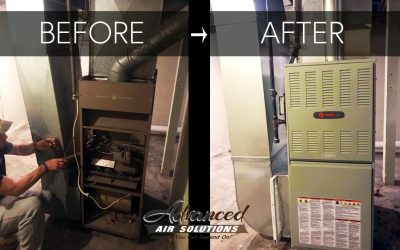 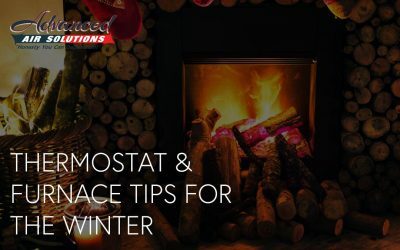 What is the difference between a high and standard efficiency furnace? 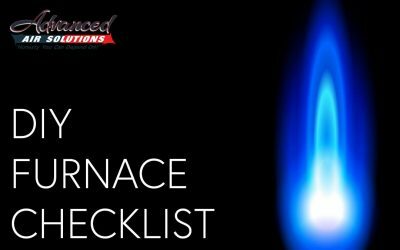 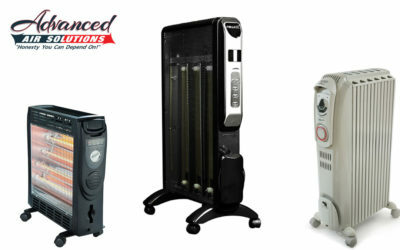 What are the benefits of a high efficiency furnace? 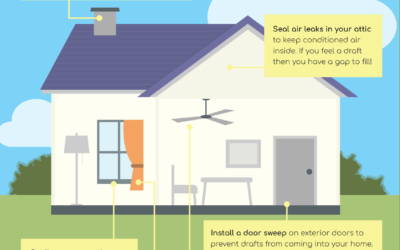 Will it save you money? 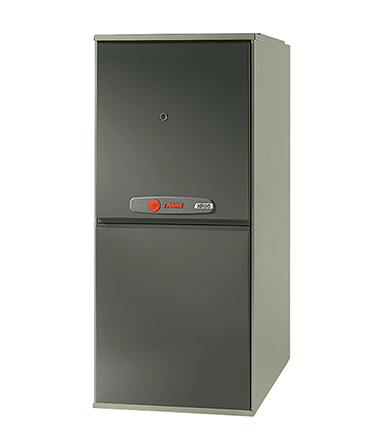 A standard efficiency furnace provides approximately 80% annual fuel utilization efficiency (AFUE). 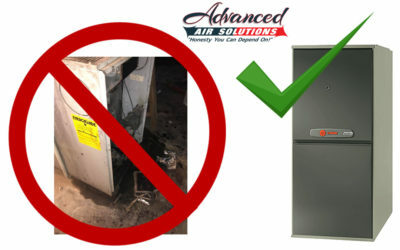 This means that, for this type of furnace, 20% of the energy is expelled as exhaust. 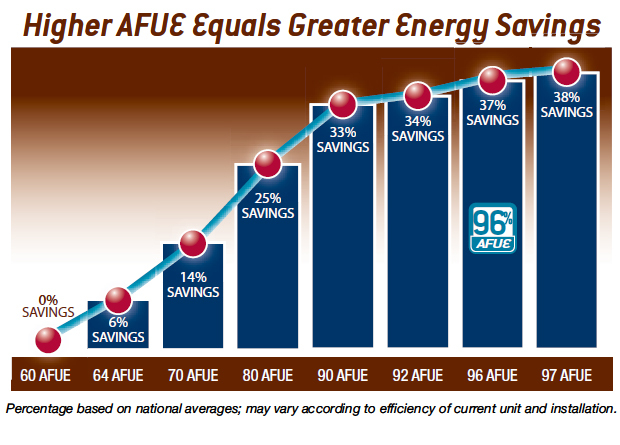 Today’s high efficiency furnaces offer close to 95% or more AFUE, which translates to a savings of hundreds of dollars a year for the average size home. 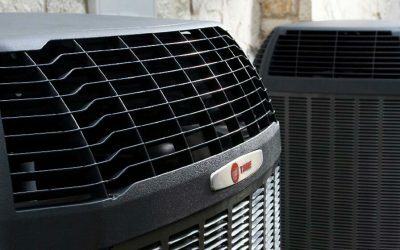 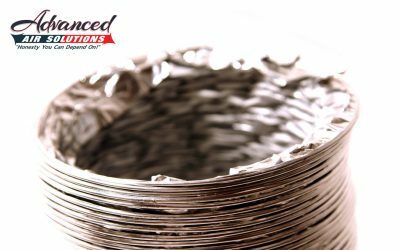 Many high-efficiency furnace models also have advanced motors that use less electricity and are extremely quiet. 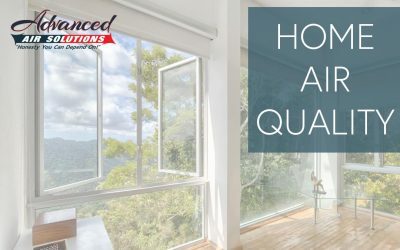 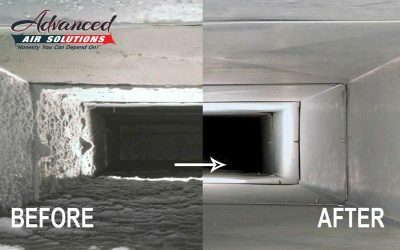 What is included in an Advanced Air Solutions Air Duct Cleaning?